Have you ever tried hare channe ki barfi? Green chickpeas | Jorge Royan/Wikimedia Commons [CC Attribution-Share Alike 3.0 Unported license]. One of my fondest memories of winters in Delhi is that of food bought off a pushcart. Every evening, an old man would bring his cart, bearing a cast iron kadhai, down the streets of my neighbourhood. Inside the kadhai, slowly getting charred with the heat, would lie green cholia pods. Slightly sweet in flavour, they were a delight to eat, even if peeling them was an arduous task. My grandmother would buy a bag full of cholia, which the family would devour, huddled under a quilt, while watching television. It was our equivalent of eating peanuts in winter. As a child, I rarely paid attention to the dishes cooked using this fresh version of chickpeas at home. I eventually recalled them years later, when my childhood memories of those fresh beans came flooding back. While the dried versions of beans – such as rajma, chole and lobhia – are regular fixtures in Indian households, their fresh versions are not that commonly used. These beans are primarily seasonal and have a short shelf life compared to the dried versions. Most of them have sweet undertones, a pleasant but distinct aroma, are crunchy, have a buttery flavour, and are best enjoyed when eaten raw or steamed. The big advantages these beans enjoy over their dried counterparts are that they are easy to cook and require much less time. Author and menu consultant Rushina Munshaw-Ghildiyal, who uses these beans in many dishes, has a simple piece of cooking advice: treat the beans as fresh vegetables and not legumes. Most beans come out best when flat cooked for three or four minutes, or steamed, which retains their colour beautifully. The local markets are usually flooded with a variety of fresh beans during winters, and they can be used to prepare several delicious dishes. The fresh version of dried chickpeas is popular in several parts of India, including the northern states. In the North, they are known as harabara or hara channa besides cholia, in Maharashtra as popota, and in Gujarat as leela channa. Sindhis call them saava foetaa harabara. It’s likely that you will see cholia being sold in the markets in the winters: whole plant-like bushes with the little green pods at the end of the branches lie stacked up in bunches. I think they, along with tubers, are probably the only vegetables that are plucked and sold whole in the market apart from tubers. The mild, slightly sweet flavour of the beans makes them so versatile that I often dunk them in everything I am cooking. Traditionally, in the North, these beans are used in pulaos, curries like aloo-mutter and even to make a stir-fry. Cholia ka nimona, a spiced soup-like stew, which usually features green peas, is popular in Uttar Pradesh. The versatility of the beans means they are used in desserts as well. A hare channe ki barfi is popular in parts of Rajasthan. Though the cooking process is tedious and involves long, slow roasting of the ground cholia till all the moisture has evaporated, the result is unlike any barfi I have ever eaten. Cholia brings an earthiness and sweetness to the dish along with a mild aroma, which makes it stand apart from the traditional barfi flavours that our palate is used to. The beans can also be used to make a halwa, something that food writer Sangeeta Khanna served at a Banaras ka Khana pop-up. Pigeon peas. Photo credit: EstefaneSantana/Pixabay [Pixabay License]. Gujarat in winters is synonymous with the undhiyo, a mixed vegetable dish that is traditionally cooked upside down in an earthen pot. The green pigeon peas, known locally as tuvar lilva, are slow-cooked with winter root vegetables in a coconut, coriander and green garlic paste, resulting in a dish that is a blend of sweet, nutty and savoury flavours, relished with rice. Another dish that champions Gujarat’s long-standing love for the tuvar lilva is the lilva ni kachori. The pigeon peas are mashed, delicately spiced, encased in flaky dough and deep-fried. 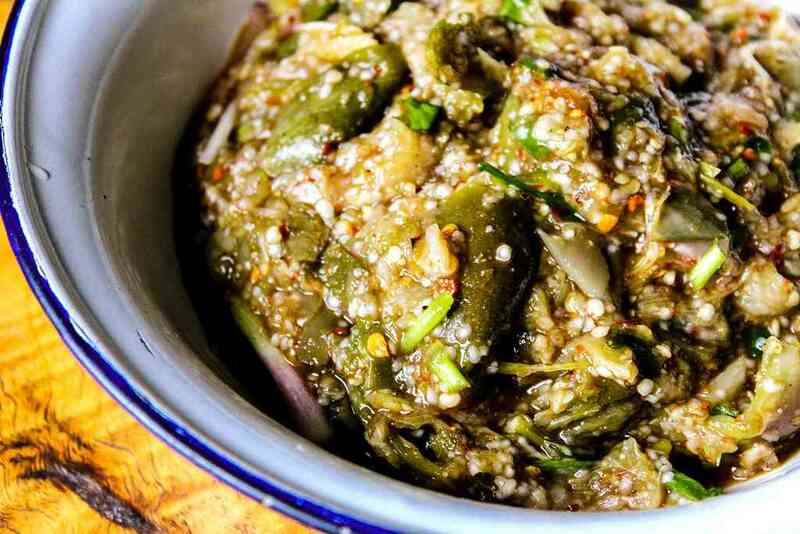 “This is one of Gujarat’s most loved winter vegetables,” said Munshaw-Ghildiyal. 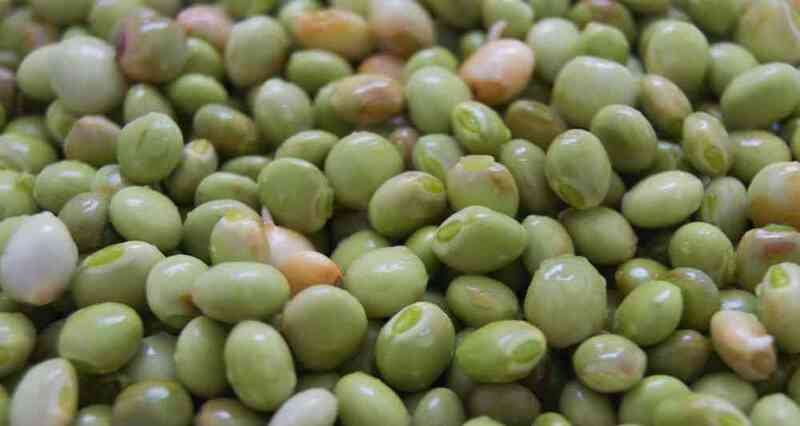 Other unique ways in which the peas feature in the state’s winter cuisine include lilva dhokli, in which fresh green peas are cooked with little wheat dumplings, almost like an Indian pasta. There’s also the tuvar lilva ni kadhi, or peas cooked in a yogurt gravy, the wholesome vaghareli lilva ni khichdi and the lilva pulao. While in most Maharashtrian households, these peas are used in an usal or in a poha, Koranne-Khandekar uses them to make a bharal vaangi, a stuffed brinjal preparation. In Andhra, the pigeon peas are used in a poppy seed-and-coconut-based spicy gravy, eaten with steamed rice and a dollop of ghee on the side. 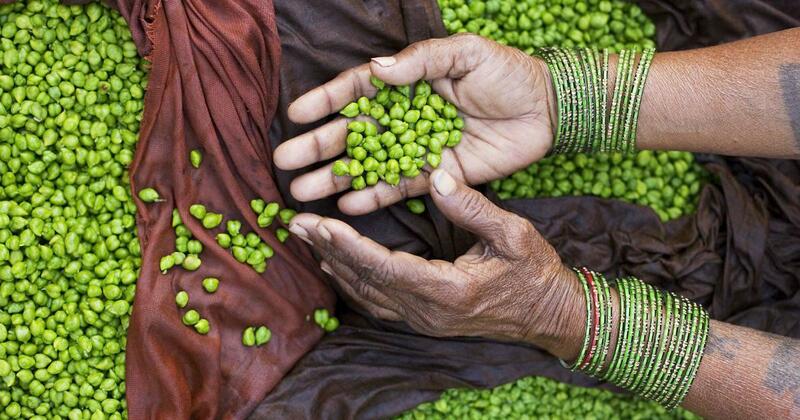 These flat, light-green, smooth beans are relished in South India, especially in Karnataka, where they have been a part of both rural and urban diets. 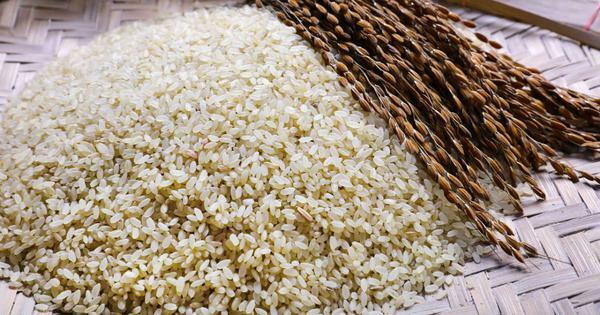 Apart from the traditional avarekai saru, which is made with a coconut base and enjoyed with ragi mudde, the beans, when in season, are a fixture in many of the state’s popular dishes, such as upma, akki rotti, idli, dosa, shavige and pulao. In fact, at the avarekai mela held in Bengaluru every January, the beans are even used in jalebis, pani puris and halwa. One of my favourite dishes with this bean is a slow-cooked, spiced mutton stew, accompanied with rice or idlis. The buttery beans provide a lovely textural contrast to the chewy mutton in the spicy coconut gravy. The flat beans are also deep-fried – making them last longer – and mixed with other condiments before being made into a mixture, which is eaten during the winter months. A similar type of flat beans, called sem ke beej, is popular in Uttar Pradesh, says Khanna. Its big seeds are used to make both dry and gravy vegetable dishes, as well as a namkeen, much like the avarekai mixture. Fresh double beans, in pretty colours of white and pink, are widely used in curries and biryanis in the South, again in the winters. Other fresh beans popular in the cold season include lobhia (black eyed beans). Much like its more popular dried variant, fresh lobhia beans are used in curries and pulaos in Punjab and Uttar Pradesh, as well as in a tangy chaat-like salad, made with grated red carrots, chopped onions, green chillies and finished with a drizzle of mustard oil, lemon and a generous sprinkle of jeera powder. Fresh kidney beans, found in Jammu, Gangtok and Pune, are used to make a rajma-like curry. 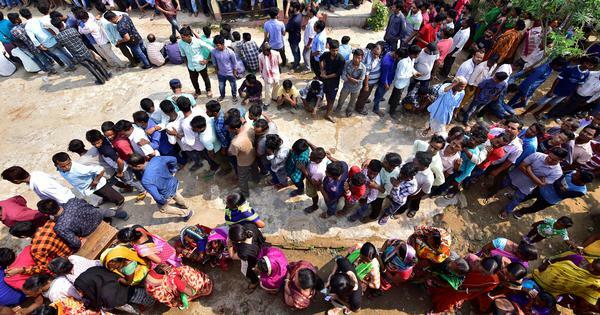 Though India has a rich tradition of fresh beans, their popularity in urban centres seems to be dwindling. “Accessibility is a problem in urban areas to some extent,” said Koranne-Khandekar. “All of these are still easily available if you go to the local vegetable markets, but increasingly, urban dwellers seem to prefer to shop at a supermarket, where such seasonal produce is seldom available.” Busy lifestyles have also played a role. “People don’t want to eat any vegetables that need to be picked, peeled or shelled,” said Khanna. The best thing about these beans though, she says, is that they can be adapted to modern tastes – they can be used in soups, stir fries and dips, such as a mash in which the beans are boiled and combined with raw garlic, chopped green chillies and mustard oil, much like the chokha. So, if you do spot the beans in your market, take a moment, speak to the vendor and don’t miss out on making a rich winter dish with them. You won’t be disappointed.